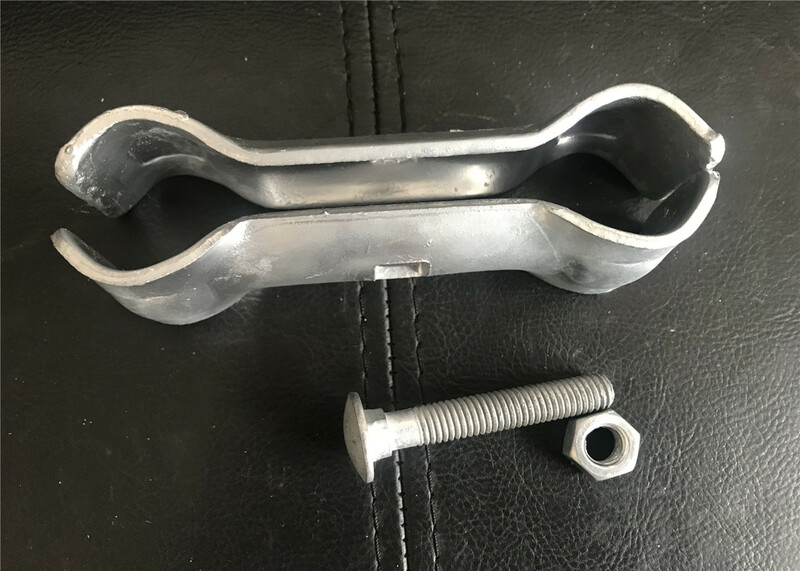 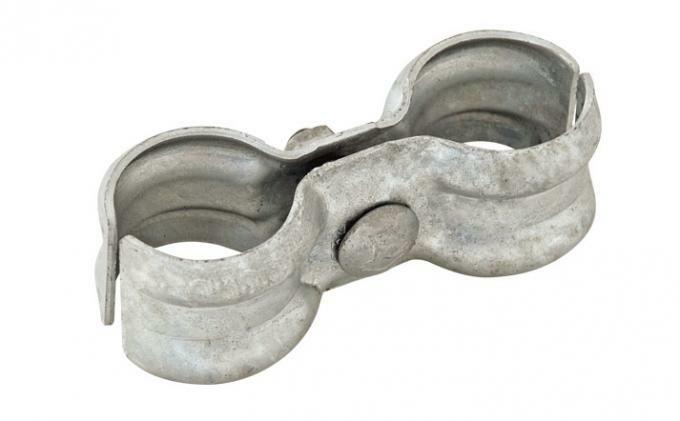 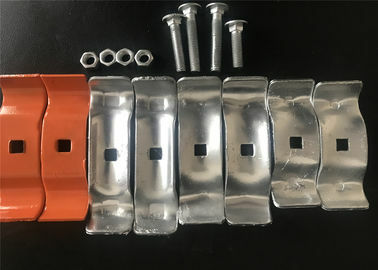 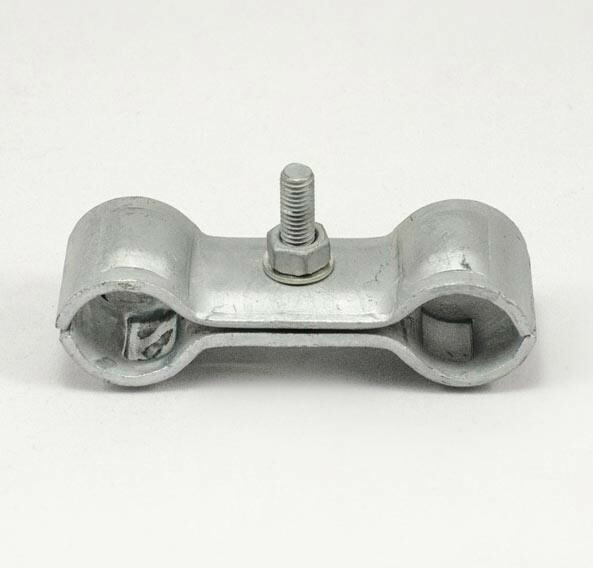 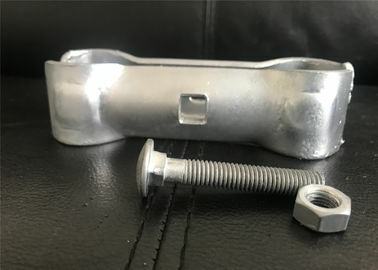 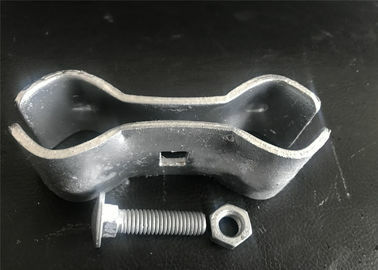 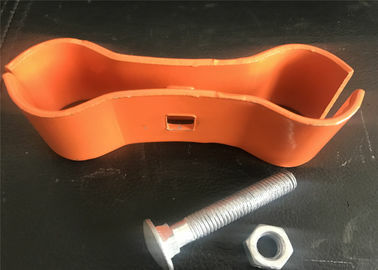 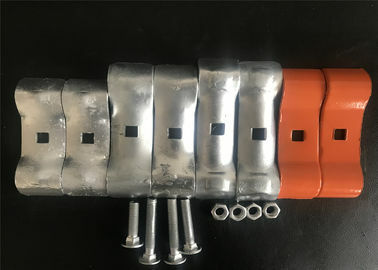 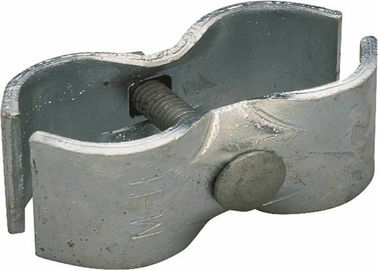 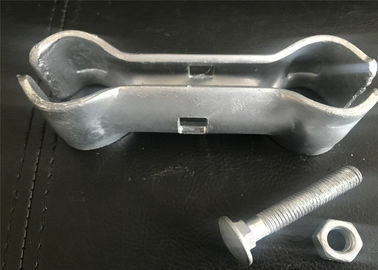 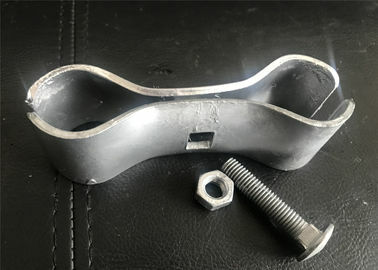 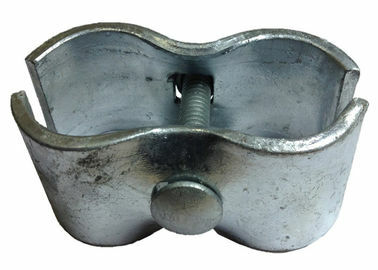 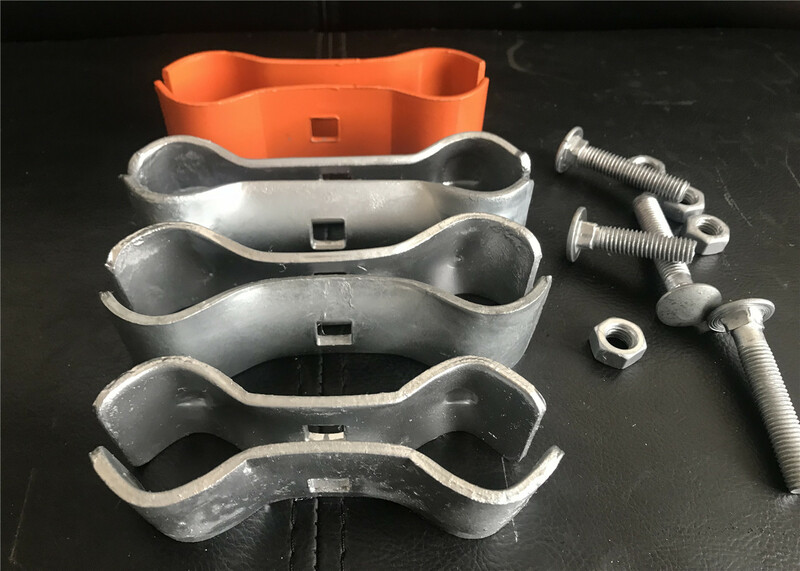 Our temporary fence clamps are manufactured to the highest specifications, meeting Australian Standard A.S. 4687-2007 for Temporary Fencing & Hoardings. 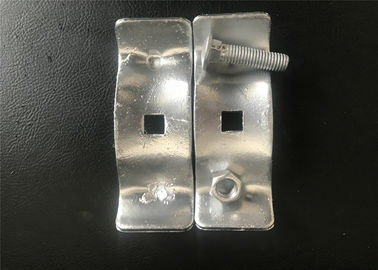 They are subject to the same rigorous testing and quality control process as our temporary fencing panels, feet and stays. 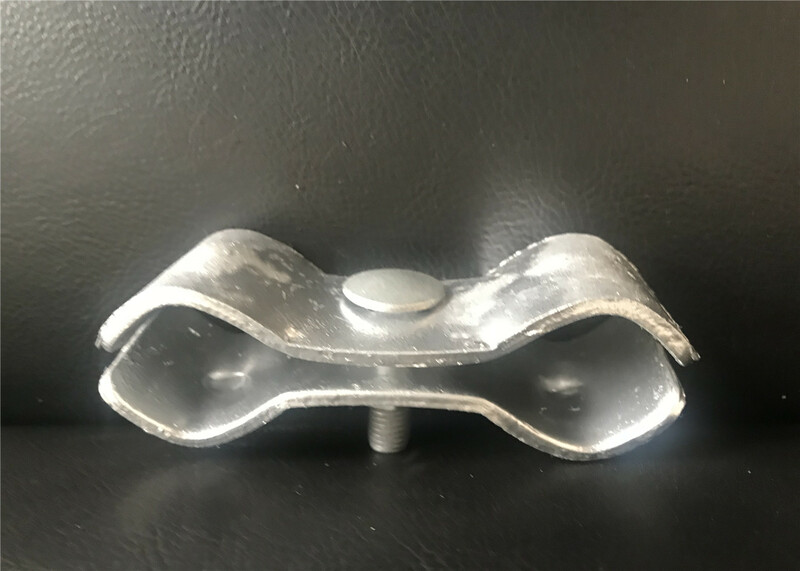 Avoid cheap imitations, a flawed and inexpensive clamp can cause damage to temporary fence runs, allow unrestricted access to secure areas and exposure to safety risks in hazardous areas.